Check out our beautiful new venue, Lot 45. They serve food as well as drinks, so you’ll be happy all night long. You can stay up to date on our FB event page. 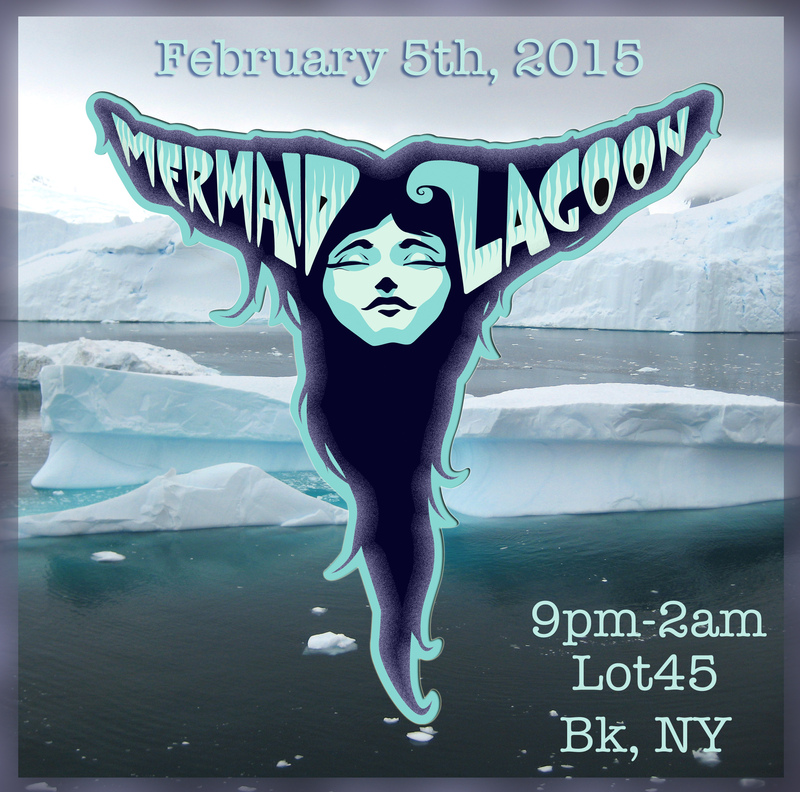 This year, we’re going to have a Parade of Ice Mermaids*, with a prize pack for best mermaid from Lola Star.